professional fitting services throughout Devon and the surrounding areas of the South West. 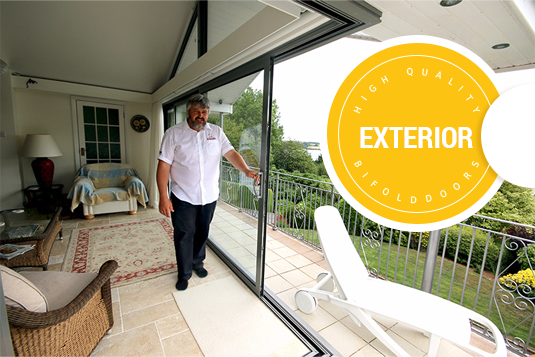 team offer professional bifold door installations throughout Devon and the South West." door supply and installation services throughout the South West and further afield. We collaborate with home owners, property developers, local authorities and architects. 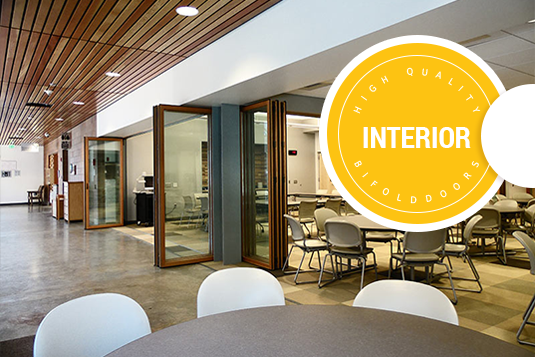 Leave the measuring to us and we'll ensure your new bifold doors fit perfectly- we get it right! 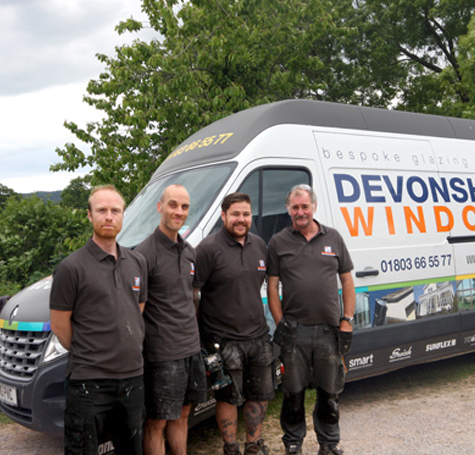 At Devonshire Windows we offer the complete package from start to finish and provide accurate quotations. service instore at our Devon based, Newton Abbot Showroom.